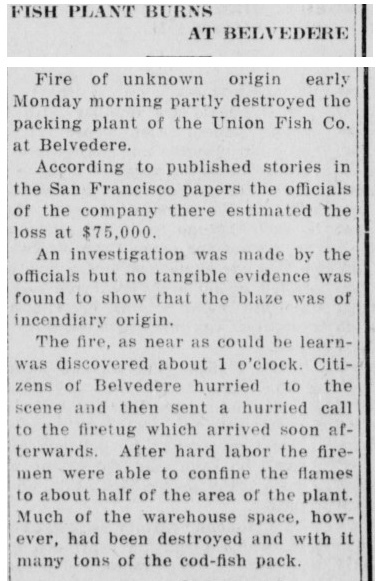 On December 10, 1917, about half of a large fish processing plant burned up on the west side of Belvedere along the shoreline. 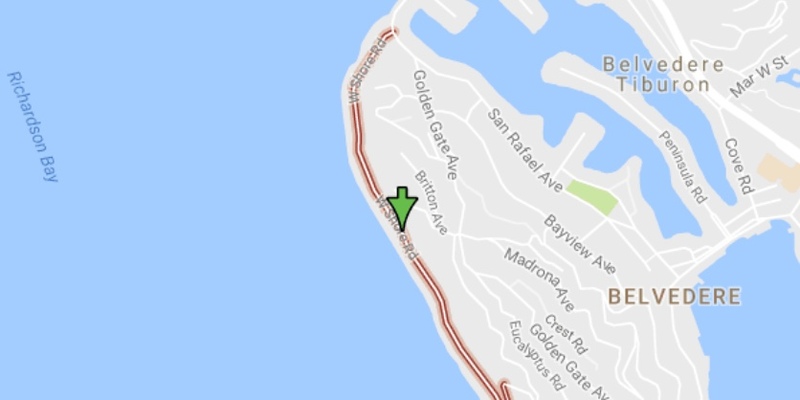 We believe the fire was fought by a San Francisco FD tugboat, Belvedere residents, and of course the many workers who lived at the facility. ​The Union Fish company plant was located on what eventually became West Shore Road in Belvedere. The structures included a large warehouse, drying yards, a wharf, and several bunkhouses for workers. Many of the workers lived on site full-time. The stated $75,000 loss from the fire in today's dollars would be roughly $1.53 million (as of 2016.) The story below is from the December 15, 1917 edition of the Sausalito News. ​Today this area is filled with multi-million dollar homes, and the fish processing business is long gone from this location. Belvedere is routinely on the list of the most expensive communities in America. To read more about the history of the Union Fish Company, click the button below to visit their history page that includes a link to many old photos of the business including ships, the San Francisco office and business, etc. Abundant schools of codfish were found both in the Bering Sea near Alaska and in the Sea of Okhotsk near Siberia in the 1860's. 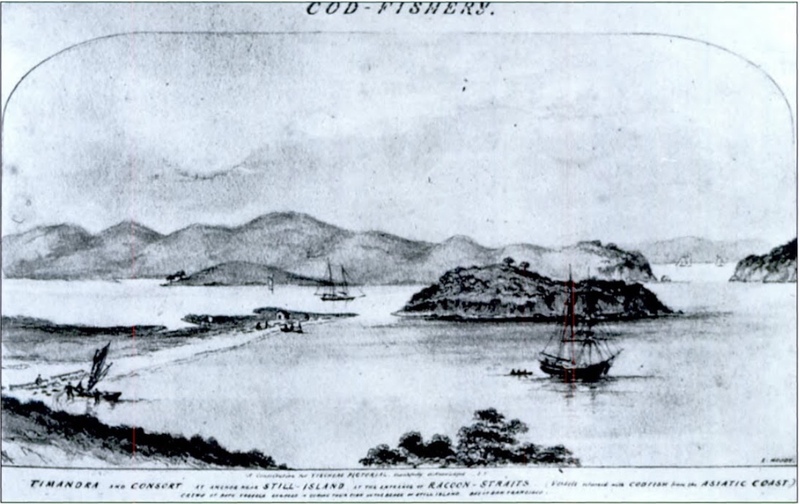 Hundreds of ships would head north each year to fish, and returned to Belvedere for processing and packing. 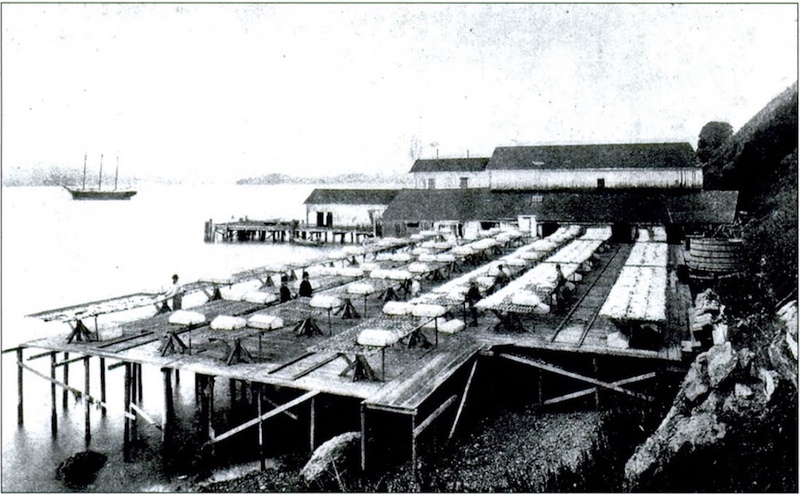 The fish drying racks in Belvedere at the Union Fish Company.